Looking for movie tickets? 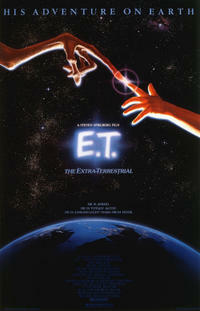 Enter your location to see which movie theaters are playing Alamo Drafthouse & Fandango Present – The Summer of 1982: E.T. near you.